I hope everyone is enjoying their Saturday! I am visiting my mother for the weekend, so there will be no crafting. I did go to Hobby Lobby and picked up some idea books and of course I have my Gypsy, so I can at lease plan a couple of projects. 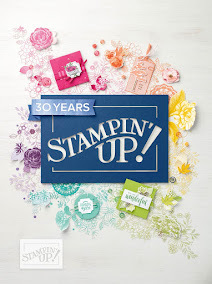 If you don't know, I am an Independent Stampin' Up! demonstrator and this month started the sales period for the Holiday Mini. 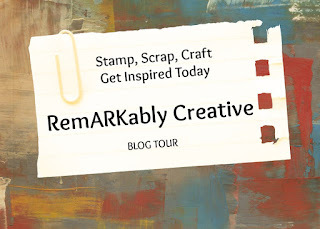 In this Mini Stampin' Up! introduced their new scoring tool. I just ordered mine and it will be arriving on Wednesday and of course there will be a video. If you are interested in the Simply Scoring Tool, you can visit my store, here!